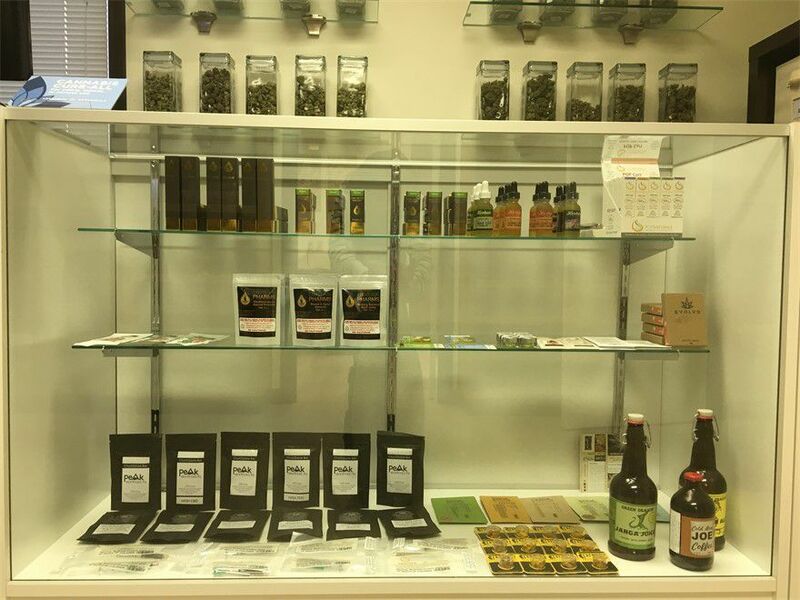 Oasis Cannabis is dedicated to providing safe, reliable, and affordable legal access of the highest quality organic medicinal grade marijuana products to Oregon Medical Marijuana card holders and adults over the age of 21, while keeping in compliance with the current cannabis laws and legislation in Oregon. We strive to enhance the lives of our patients and customers while changing the perception of cannabis as a safe recreational substance and a viable, safe medicine for an array of conditions. It is our task to educate patients and customers in marijuana, and to raise the standard for cannabis dispensaries everywhere. 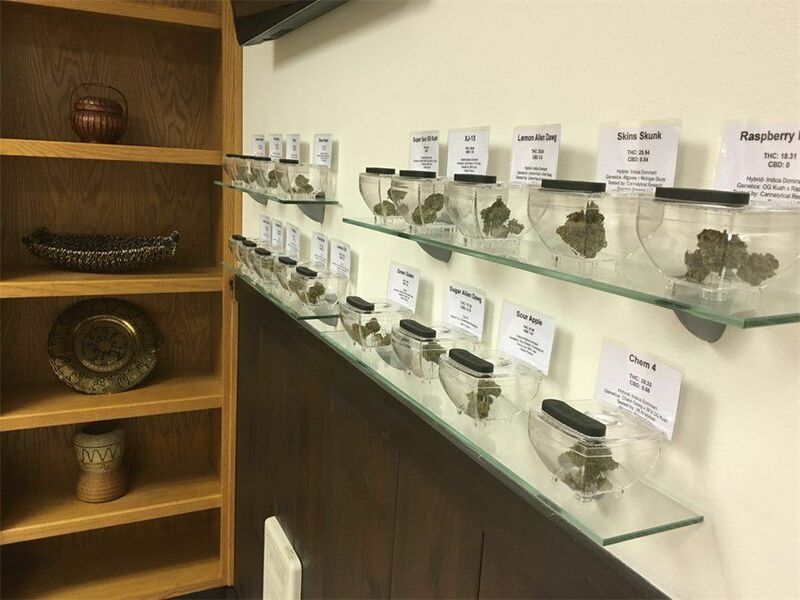 *All Recreational Prices Listed are Tax Included.